and her rise to power leads us into an unknown future. 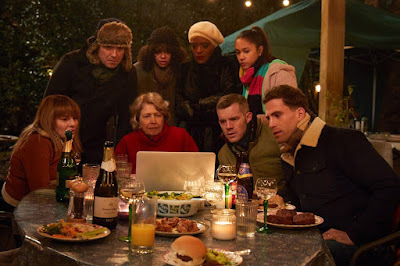 Our dearest British super hunk Russell Tovey plays her son! 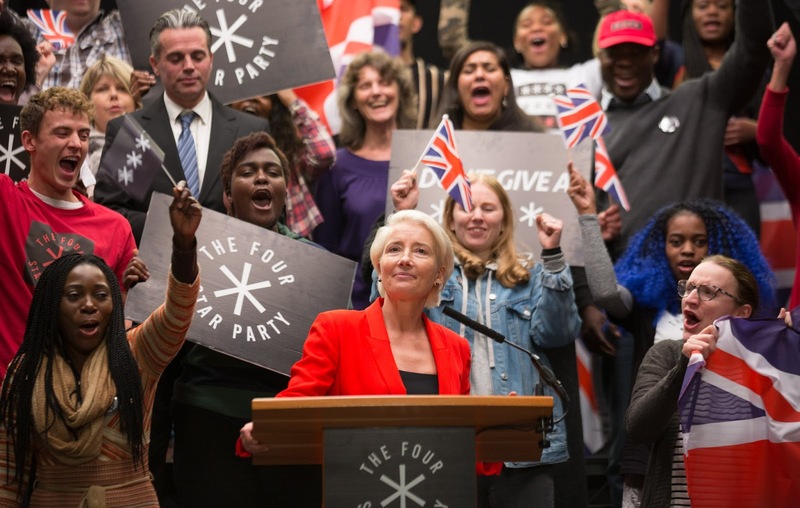 Sounds like Emma Thompson might be playing a demagogue. Never a good thing for a country. I do like a little Emma! 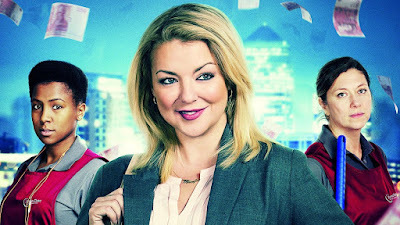 Sheridan Smith has the looks of an ordinary woman with an ordinary life. Yet her life makes her take an unordinary risk. I'm for it - you go girl! Many could relate to the story of addiction, debts, divorce, survival. It'll have a high TV rating, methink. She's an interesting actress - looks ordinary, but has tattoos and sings as well. I think it will do good as British audience is slowly moving from costume drama to modern series with fresh concepts. 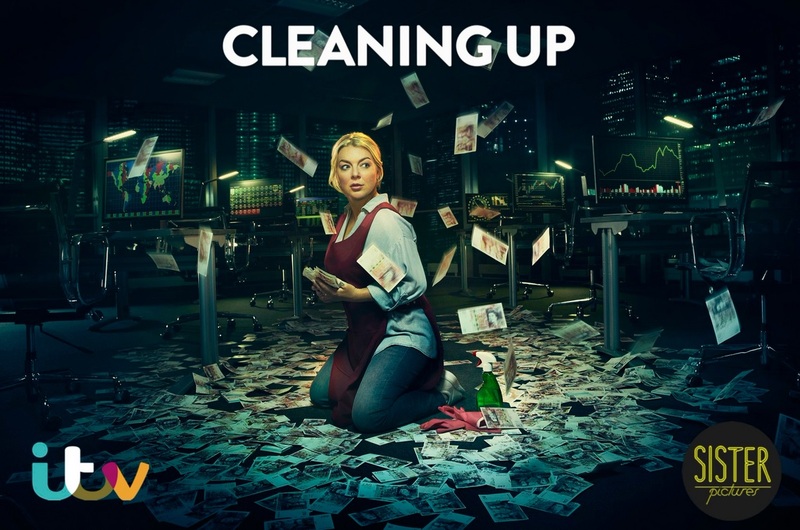 Cleaning Up sounds like something I'd like. I'll look forward to catching it this year. I've already cleaned up a spot for it next week :) I'm starting Les Miserables tonight and looking forward to the return of Last Man Standing tomorrow evening!